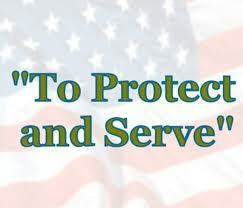 When law enforcement officers do not PROTECT and SERVE, does it and/or can it put those whom they are sworn to "Protect and Serve" in danger? Such may be the case when a man driving a white Ford van, and what may very well be illegals and/or non-citizens who sought out to do harm to another. 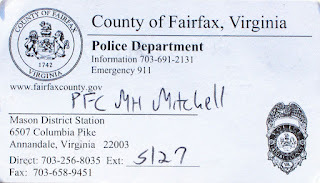 Is the handling thereof of this case - # 20122500077 by County of Fairfax, Virginia Police officers - PFC MH Mitchell and Officer Mason who did not want to supply his birth name, only family name - reminiscent of dragging ones heels and/or neglecting to do their sworn duty due to corruption, exposure of the truth being made known unto the public of them and others not doing their sworn duty and/or taking part in looking the other way when it comes to other illegal activity right before their eyes and knowledge thereof? Having grown up in a loving house, I came to know of the difference between law enforcement corruption and those who uphold their duty to "We The People". My dad who was a respected, non-corrupt and a honest detective of homicide and robbery was one of those officers that did his duty without taking part in corruption. The aforementioned officers and others though, may very well be at least, neglectful with doing their sworn duty to "We The People". 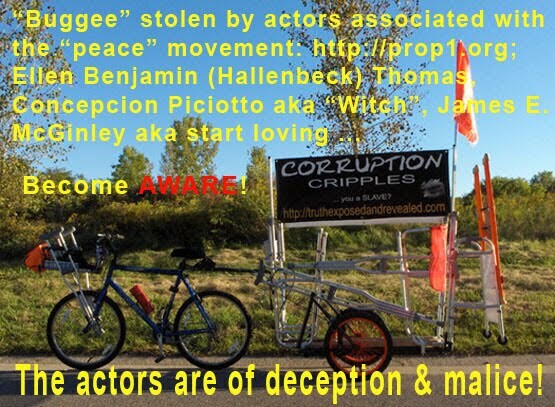 While gathering data and/or information/resources/details for a documentary, I have come to know of the actions, unrighteousness and criminal actions thereof of people who seek to not have "truth" beith known. Video of John Doug Hartnett's apparent spiritual and mental corruptness. Scroll down to see the video via another channel. YouTube removed this video since it is too informative and with truth. 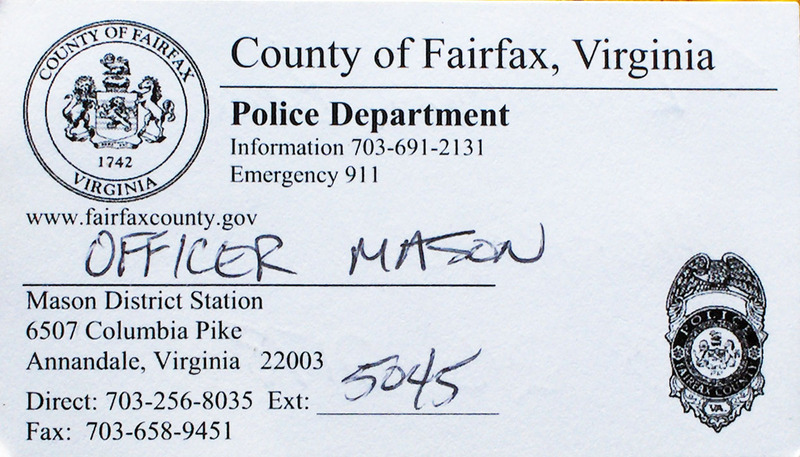 WHY do law enforcement not do their sworn duty? WHY do they pick and choose who they will abuse? Before you view the video, let me first give you some information of where this near human fatality happened. 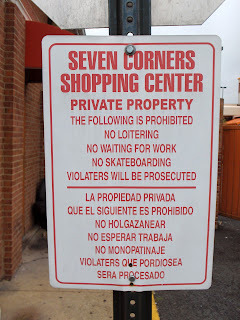 With research of who has controlling interest in the Seven Corners Shopping Center, Virginia, I came across information that it was one of the sites of the Beltway sniper attacks of which a total of ten people were killed and three other victims were critically injured. The property appears to be part of the Real Estate Investment Trust of Saul Centers, Inc.. The area from time to time does have its under-cover law enforcement working about, but they only seem to be there to pick brains and observe. They have tried to play me, but even with their supposedly special training, they get fed what they serve up. 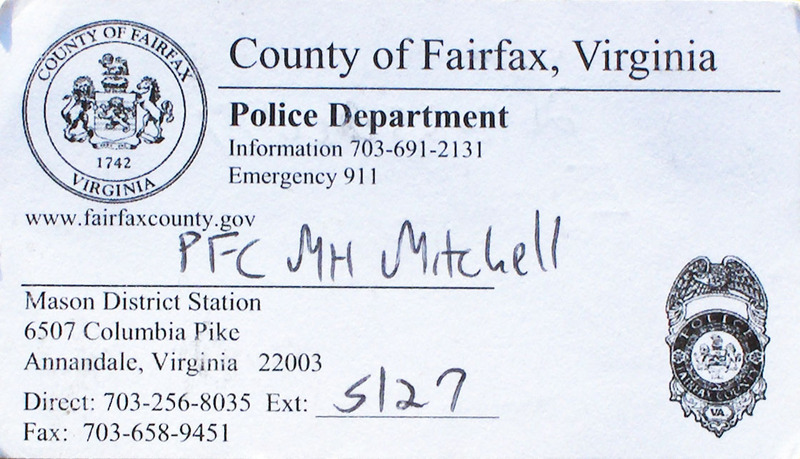 :-) But anyways, with law enforcement knowing details of the illegal activity taking place at Seven Corners Shopping Center, why are they not doing their sworn duty? 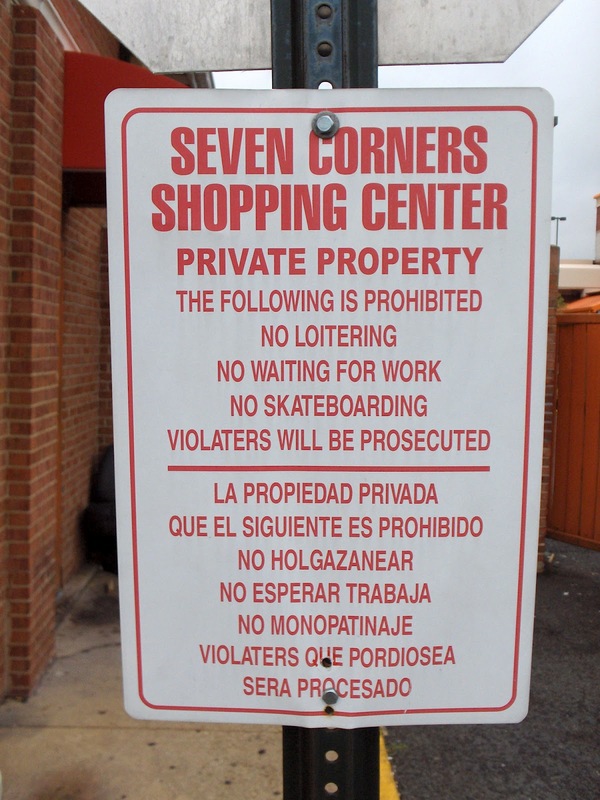 I was informed that the loitering signs and some other signs were put in place after the Beltway sniper attacks, but was unable to get confirmation from Saul Centers, Inc. None-the-less, they are in place now, and law enforcement refuses to uphold their sworn duty. Wait, does that state, "NO WAITING TO WORK"? 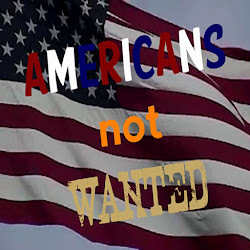 U.S.A. citizens seem to get abused/harmed and are even met with death potentials, but non-USA citizens and/or illegals can get away with breaking the law. WHY? With such confusion taking place all about the U.S.A. citizens, how again are citizens to know which laws can and can not be enforced? See people, there are those of the "Protect and Serve" who are bias, selective who they will impose "rule of law" upon and/or harass, discriminate, abuse with racism and other horrible methods and/or acts and/or mistreating ways. Not so long ago, African and/or European origin people were not treated the same as those currently breaking the law in the Seven Corners Shopping Center. 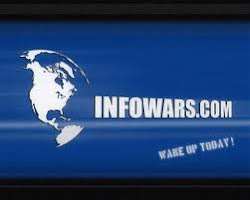 And yet even with all of the information supplied alerting to what is not allowed about the Seven Corners Shopping Center parking lot areas and walkways thereof, the same sort of activity that U.S.A. citizens, yet not limited to, were and at times still are harassed about is being dealt with in a "look the other way" sort of "rule of law" when it comes to those in the U.S.A. illegally and/or for non-USA citizens. 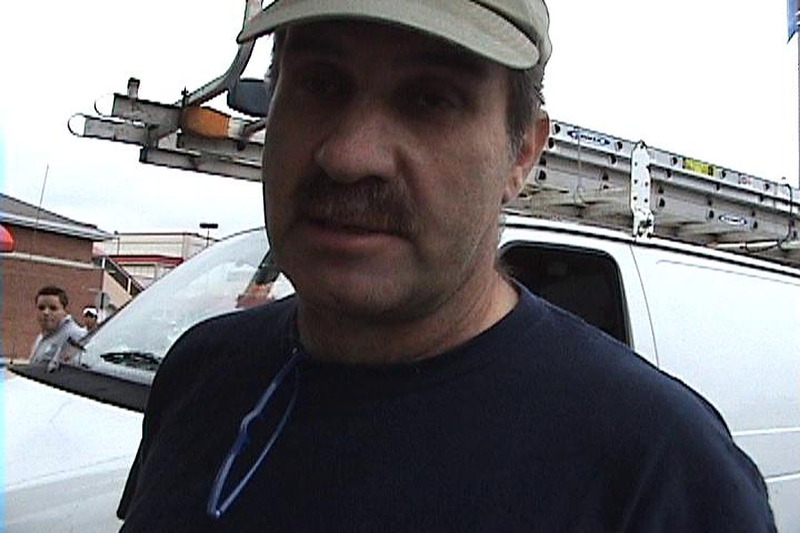 John Doug Hartnett and worker - behind his right shoulder - who was in the van with him. many viewed his horrible actions, but none seem to be willing to be forthright. WHY? Are they in the U.S.A. illegally? If the "Protect and Serve" employees of the "We The People" would do their job, then maybe John Doug Hartnett - a contractor - who is apparently spiritually and mentally corrupt could not of inflicted harm and do what you will see in the video. 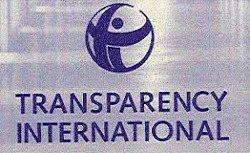 Does he do any work which is in anyway or form connected with the government and/or any one of its affiliates? YOU SURE? After inflicting his evil, he found me in the Home Depot located in the Seven Corners Shopping Center where I went to contact law enforcement. He continued his evil in side the store. And below is the video should YouTube be tricked into removing it again. 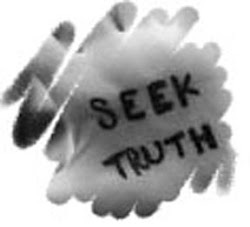 What part of Truth do they seek to keep from you? YouTube removed the video above since it is too informative and with truth. 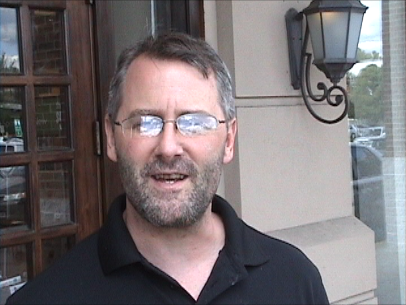 Dave Stripper of Strabucks store # 741 who proved to be bias, discriminating and with very poor judgment and character - at the least! 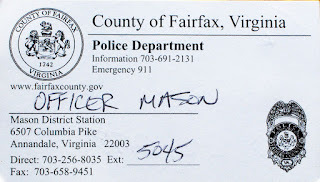 Do you think that if people were not just so nasty, then maybe, just maybe the Beltway sniper may not of been able to claim a victim from the Seven Corners Shopping Center.